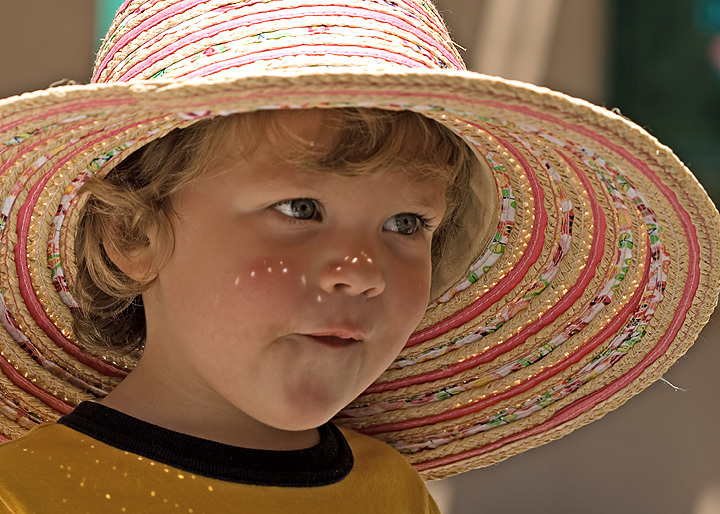 My nephew Dylan was having lots of fun wearing Grandma's hat. Absolutely adorable! Well seen and captured. Proudly hosted by Sargasso Networks. Current Server Time: 04/20/2019 04:13:07 PM EDT.